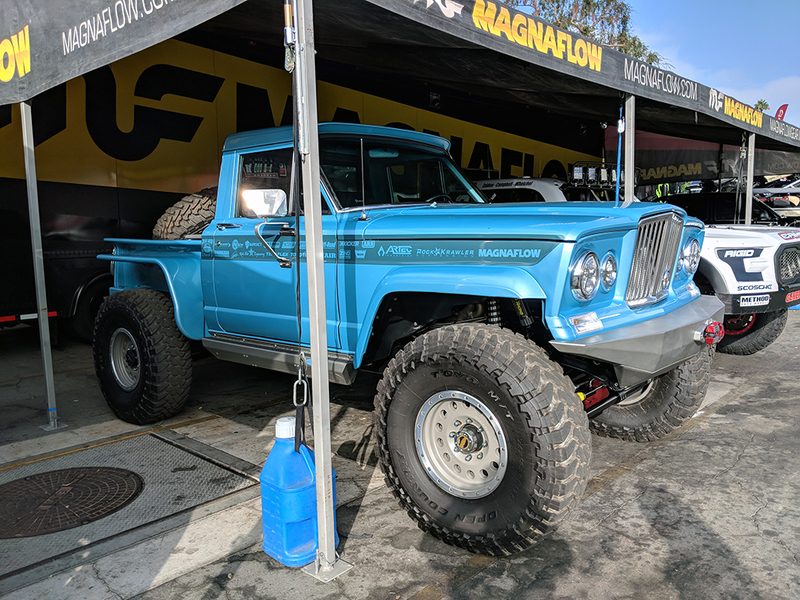 The Off-Road Expo which takes place every year in Pomona, CA turns the Fairplex into the home of many of the greatest off-road vehicles in the industry, ranging from one-off custom pre-runners to rock crawlers, to UTVs, the show truly has it all. 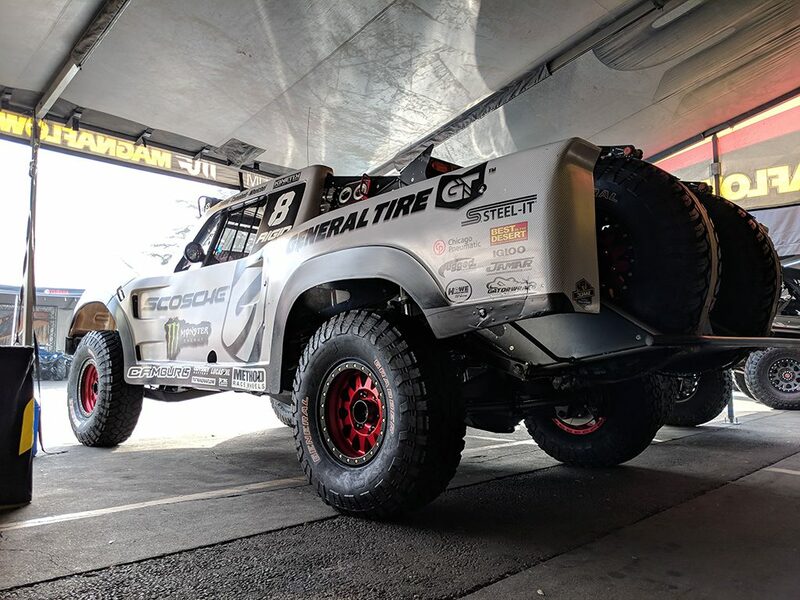 With a strong showing from the off-road industry, the show provides us the perfect opportunity to connect with a number of our partners, racers, and customers all in one place. 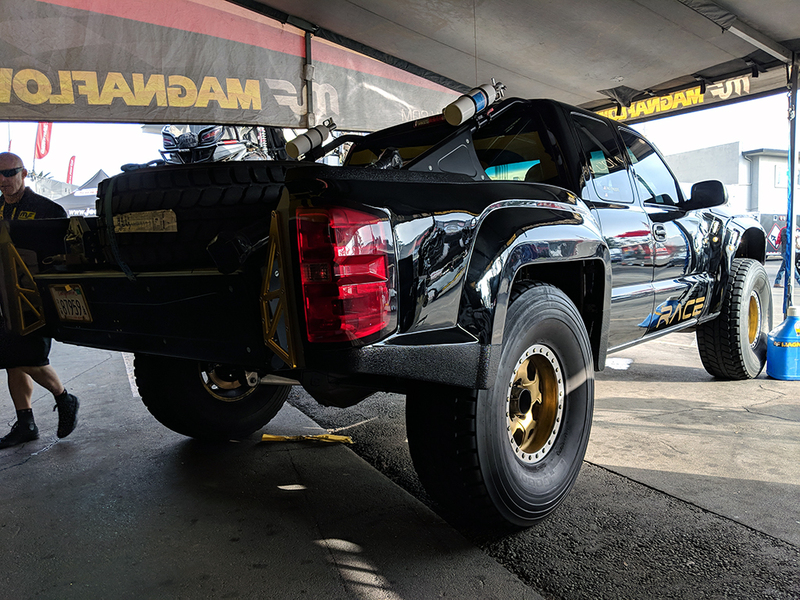 A special shoutout to our amazing booth vehicles, who helped cultivate the full MagnaFlow experience. This entry was posted in Uncategorized by pr_magnaflow. Bookmark the permalink.